The right people with the right equipment. With over 30 years of successful operations, we have a workforce in excess of 120 employees and a range of quality equipment. The consistent and strong annual growth the company has realized is largely attributed to the stewardship, business acumen and strong work ethics of the owners, Ed Tatum and Joanne Tatum. Consun demands excellence in all aspects of the company, from the recruitment of competent, hard-working employees to the accurate implementation of Health and Safety standards. 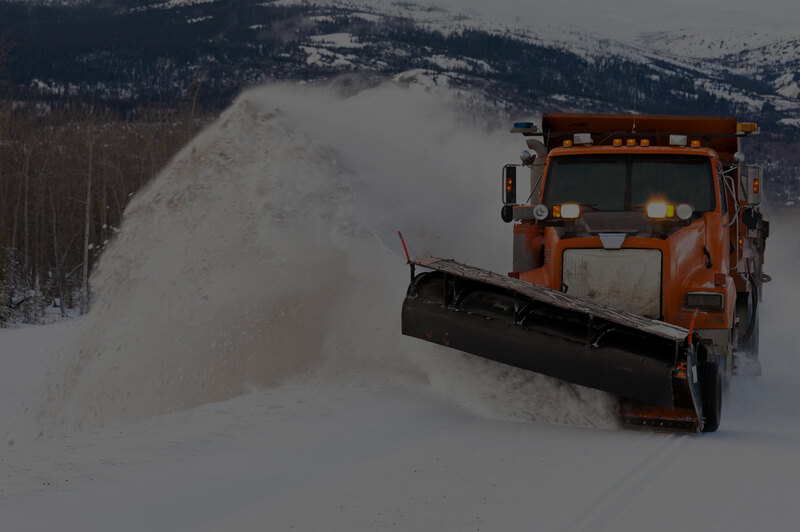 Consun has a well merited reputation for getting the job done by maintaining a workforce that is empowered to deliver excellent results safely, on time and on budget. This approach to business has resulted in strong corporate performance, growth and most importantly, a loyal customer base. 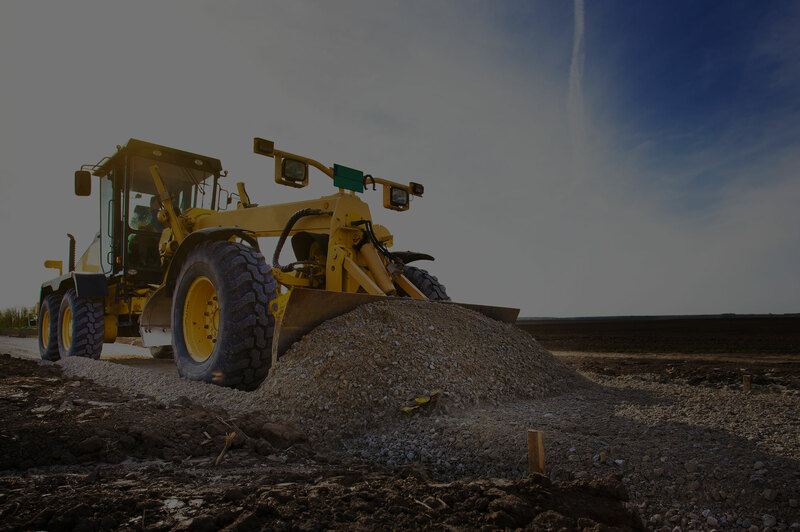 Consun is a leading provider in a variety of earthworks & road building & maintenance services. Our employees are the foundation of the companies continued success, growth and proven corporate capacity to ensure satisfied customers. As an equal opportunities employer, Consun has a diverse workforce and offers employment opportunities and work based training to the Aboriginal community. Consun goes to all lengths to meet safety regulations and enable environmentally responsible operations. Safety is an integral part of the corporate philosophy, culture, operations, contract performance and service delivery of Consun. Our safety record speaks for itself. We encourage our employees to suggest new ideas for ways of working to enable us to stay safe, and innovative, within the working environment. We are always looking for reliable and professionally trained workers to join our team. We insist on employing a skilled, qualified, and experienced workforce, trained to meet OH&S Standards. Each employee is certified and tested with classroom and field training before being assigned to their respective posts. 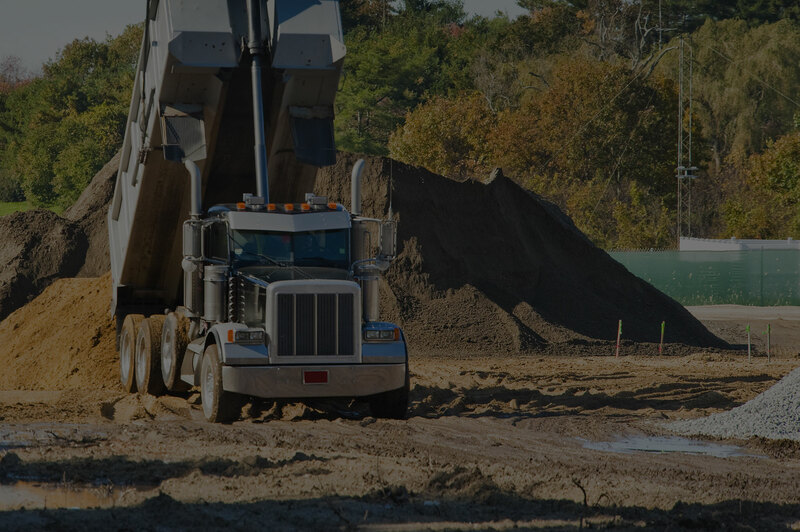 With our competent workforce, we excel in scheduled critical work while maintaining a safe working environment.